Your hair is your crowning glory and as summer sets in, you might need to take extra care of your hair. Summer vacations come with a happy reminder of relaxing getaways but they surely come with many hair challenges. Not only heat but humidity, dirt, and pollution also add as beauty woes in summer. Sun during summer can make your hair look limp and lifeless. Sun dries out the hair and humidity makes it look all flat. Sweat and dust contribute to problems like dandruff, split ends, hair loss and everything we are not looking for. 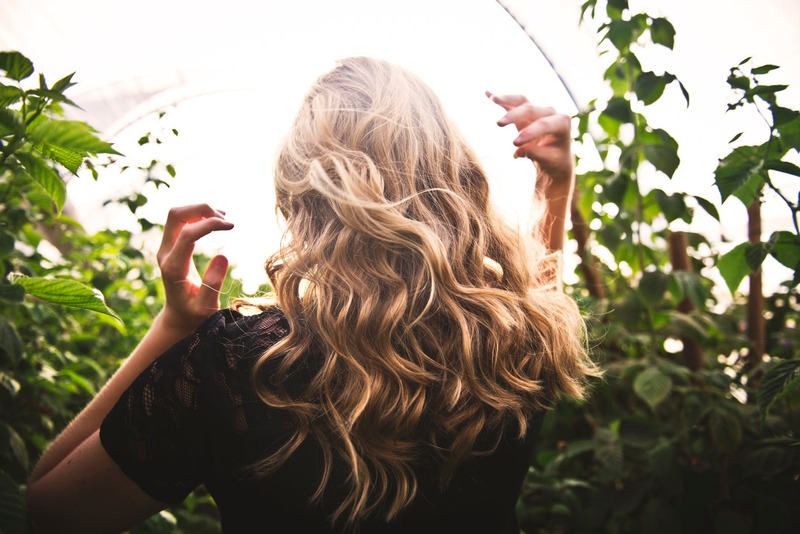 So, if you are looking for flaunting and maintaining luscious mane in this scorching heat, read on the following 10 essential hair care tips to protect your hair from the summer sun and beat the frizz, dryness, dullness and sun damage like a pro! It is very tempting to grab the bottle of shampoo every time you take a shower in this heat, but it is doing more harm than good. Washing your hair so often will leave your hair devoid of all the nourishing oil your scalp produces on its own. Too much shampoo will dry up your hair. Your scalp will eventually produce more oil to compensate the lack of hydration and you will end up looking like a grease ball. If you tend to sweat a lot, you can opt for mild shampoos like Himalaya Protein Shampoo Gentle Daily Care and Biotique Bio Kelp Protein Shampoo For Falling Hair. They won’t strip out the essential nourishment from your hair if you decide to wash your regularly. You can also opt for dry shampoo. It is the most convenient way of achieving freshly washed hair look without actually having to wash them. It is necessary to protect the hair from the harmful sun rays which fall directly onto the hair. You can wear a scarf or put on leave-in-conditioners with sunscreens. If you are someone who is out and about in the sun on a regular basis, opt for products which have a good amount of SPF in them. Coconut oil is the solution of all the hair problems. It protects the hair from the sun as it has a natural sun protection factor, SPF 10 and works as a natural sunscreen. It nourishes the hair follicles and protects the scalp from getting sunburn. It also helps to tame the frizz, dryness, and dullness. Add coconut oil to your beauty regime as a hair mask, or a deep conditioner before you wash your hair and see visible results. A conditioner is your hair’s best friend. It is a myth that your hair is less dry in the summer. In fact, it needs more moisture and nourishment in the summer as compared to other seasons. Skipping the step of applying conditioner is not a smart choice. Sun rays can strip out all the hydration from your hair making it dry and dull. It will eventually become frizzy and brittle. Conditioning your hair provides the extra moisture to your mane, giving a soft and shiny look. It also reduces the risk of breakage and hair fall. If you have colored hair, you need to take extra care of them. Colored hair is more fragile as it sustains maximum damage with chemical treatment leading to hair dryness. 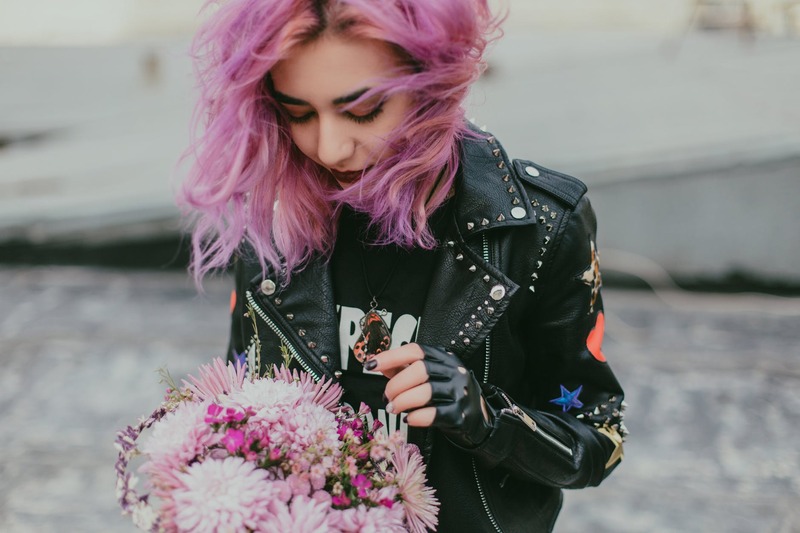 Opt for products which provide extreme nourishment and which are specifically made for colored hair such as Wella Professionals Brilliance Treatment For Colored Hair and L’Oreal Paris Colour Protect Protecting Conditioner. Get these products and other beauty products at flat 30% discount from www.purplle.com. Purplle has a wide range of excellent hair-care products. You can use Purplle Coupons and get amazing deals this summer. Set a Hair care routine for your colored hair requirements and stick to it with utmost care. Hair takes a lot of beating in the summer sun. It is impossible to not have split ends ever, it is possible to get rid of them. Regularly trimming your hair will give you a fresh look, make your ends look healthy and reduce the risk of split ends. Split ends and dry tips are not healthy for hair and neither do they look good. Get a trim in every 3-4 weeks and bring back life to your hair. Your hair will enjoy every bit of nourishment you can provide this summer. 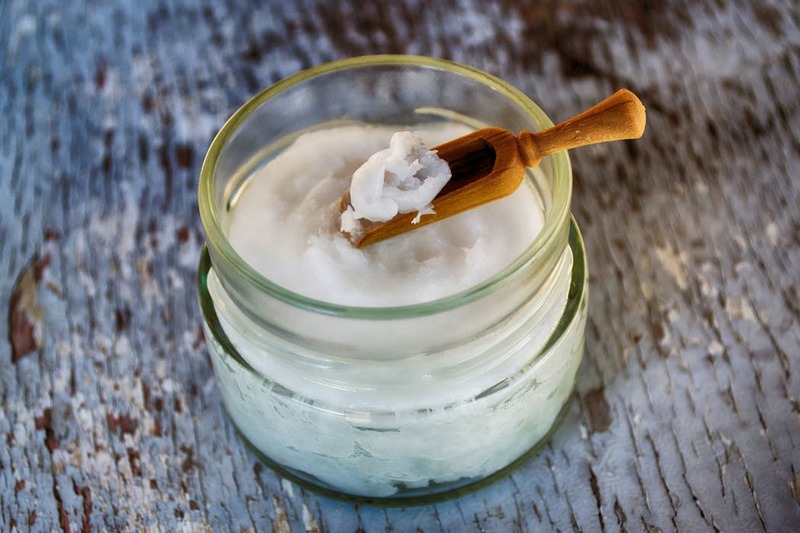 You can make your own hair mask for that extra boost of moisture and goodness. Take 1 cup of mayonnaise, ½ cup of olive oil and 3 egg yolks. Mix everything in a bowl and apply to your hair. Leave it on for about 20-30 minutes and rinse out with plain water. It will leave your hair looking healthy and shiny. You can also try fenugreek hair masks that would leave your hair extremely soft and will also protect it from hairfall and hair damage. The summer sun is already taking a toll on your hair with extreme heat, so avoid putting additional heat as much as possible. Use blow dryer at the coolest setting, or better let it air dry. 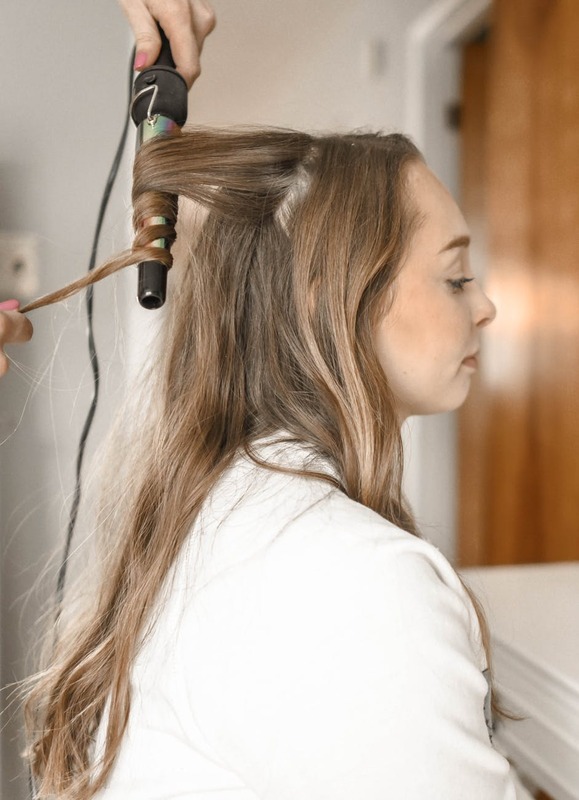 Avoid using hair styling tools like hair straighteners and curling tongs as they will dry out the hair making it dry, dull and lifeless. If it is necessary to use heat styling, make sure to use a heat protectant like Toni and Guy Heat Protection Hair Mist. It is important to let your hair wind up for a while. Take a break from all the chemicals. Tying your hair in a tight top-knot must be avoided too. During summer, our hair becomes fragile and is prone to breakage. So give those hair ties and tight hair updo’s a break and let your hair down. They are beautiful on their own. You can also try for loose ponytails or side braids which are pretty and chic. This is the most important step of all. Drink plenty of water. It cannot be enough said how important it is to drink water. We get exhausted and dehydrated during the summer and it is one of the main reasons for hair dullness. 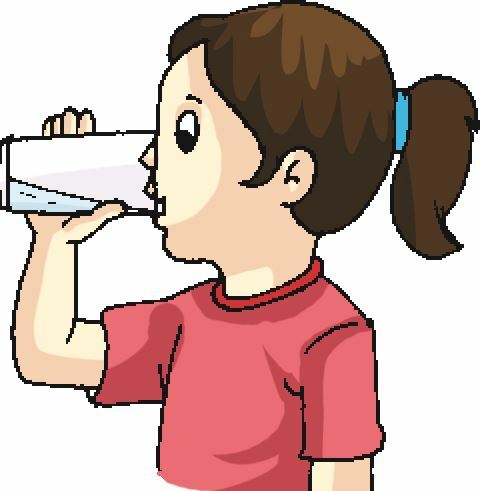 Make sure to drink at least 7-8 glasses of water to keep yourself hydrated. Also add seasonal fruits like watermelons, cucumbers, coconut water etc. to your diet to add the extra boost of nourishment. So these are some of the hair care tips and hair care routine for summer which will help you maintain a healthy hair. Pingback: Tips To Make You Look Best This Summer| You Can't Miss This! I never knew that using heat on your hair can actually dry out your hair! My wife told me that she is concerned that the lack of humidity in our neighborhood is going to make her hair dry. I will be sure to tell my wife that she should avoid using heat on her hair so it can keep its moisture! Thanks for sharing these amazing hair care tips!… it’s hard to find much good stuff. The tips are really simple but sound great! I recently realized that washing your hairs less can improve your scalp health, as i found less hairs on my bathroom floor as i use too. Awesome post. 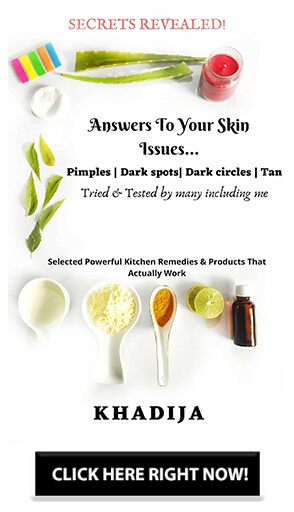 I loved all your tips they are very useful to all the ladies especially the teens. I would love to try all these and also share it with my friends. Keep posting such beauty tips. Nice post. I am going to follow all these tips from now on. Wow! DIY Hair mask recipe is awesome! Will surely try this. Thanx for sharing such useful post, my hair becomes very dry these days and I really need to follow your post. these are some great hair care tips to consider. Protecting our hair from UV rays is so important. Great tips, I think I’m following all, but I use castor and olive oil which has helped me nourishing my hair. Our hair needs care and protection all year round. Summer too can prove to be harsh on hair. Great tips you have given. These are some very important hair care tips we should keep in mind for summers. For me a good hair mask actually works great . Great tips! To save myself, I just chop my hair off! !